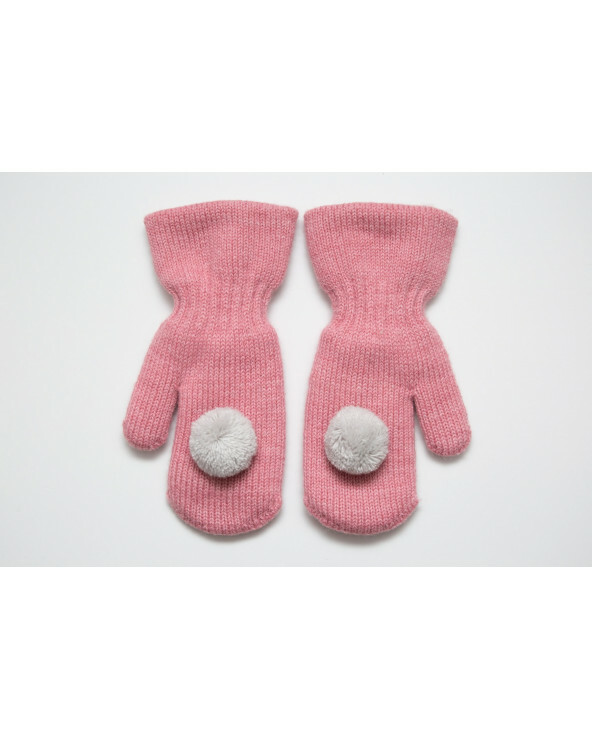 Cashmere wool mittens for babies. 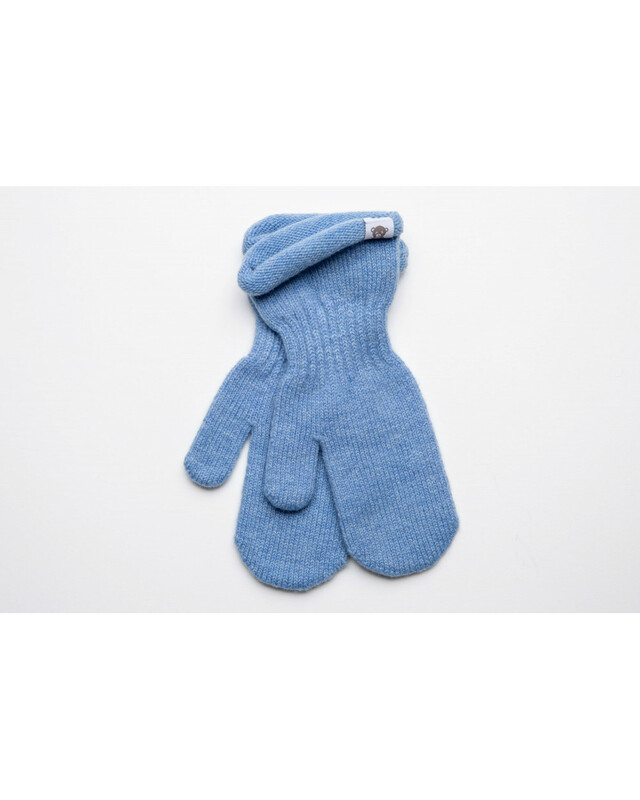 Mittens are very soft and elastic. You can choose different colors, therefore is suitable for kids and babies. Knitted in Lithuania.